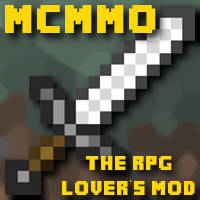 mcMMO is under development again and has new versions on spigot! Hey everyone! This dev bukkit page is **old and not maintained**, please use one of the spigot pages above for the latest info!